This last weekend I had the pleasure of entertaining a friend who stopped by for a visit. We had such a good time being tourists. Even though I suppose I’m a “local” now, I don’t feel like one. We’ve only been here 10 months, and there is so much to see and do around DC, not to mention all up and down the East Coast, that I suppose it’d take a lifetime to see it all. That doesn’t mean I won’t try! How can you not want to ride in dragon shaped paddle boats? 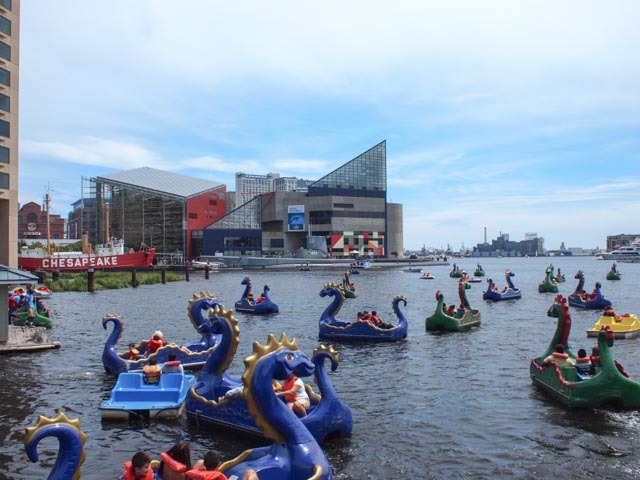 Plus the National Aquarium is right there. (That’s it in the background with the pointy roof. 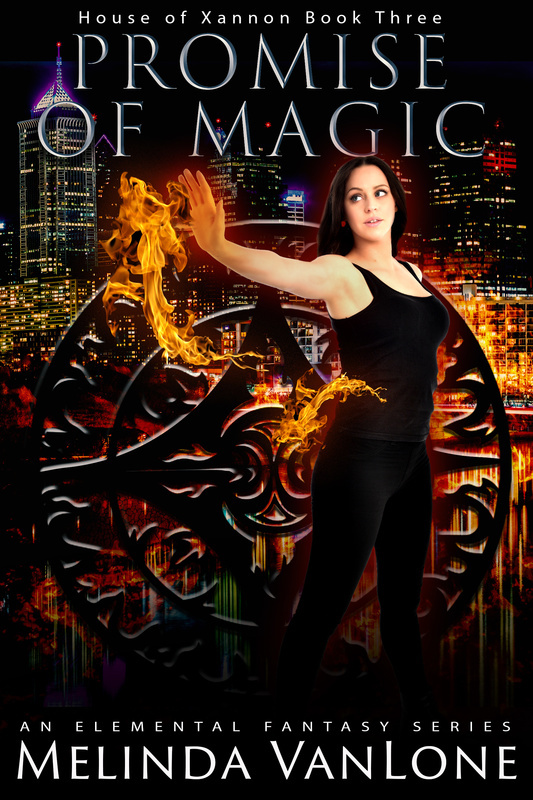 Get your tickets in advance online. Trust me.) You can also climb in and around and on four different navy boats including the U.S.S. Constellation. Go ahead, explore almost every nook and cranny. 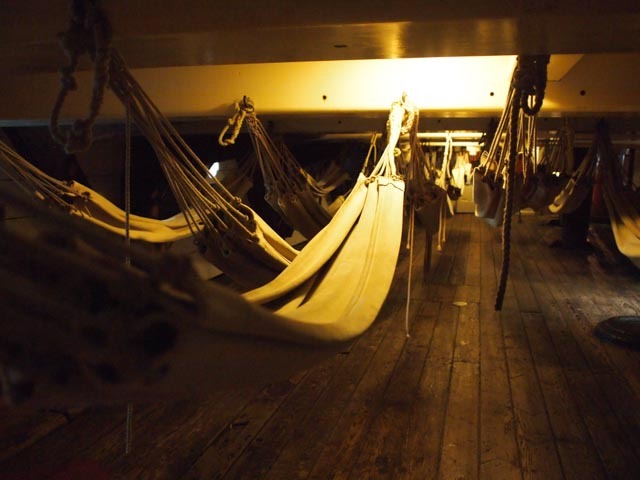 You can see how the sailors lived, and hear about what they did on a daily basis. My favorite was the Constellation. 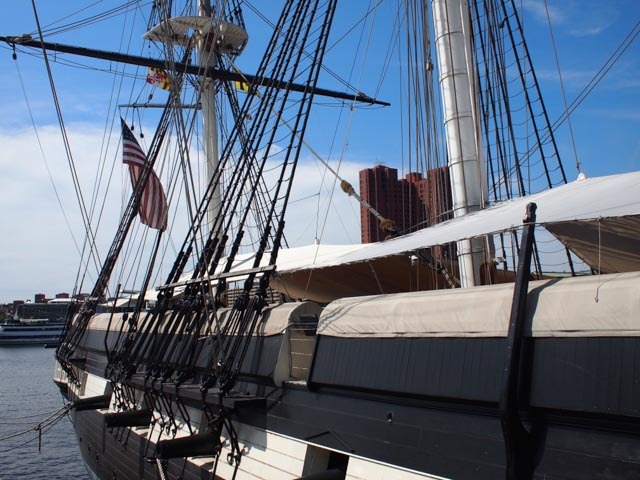 It was the last sail-only sloop-of-war, and was designed and built by the US Navy in 1854. Just standing on the decks evokes thoughts of pirates, and maybe an image of Johnny Depp. 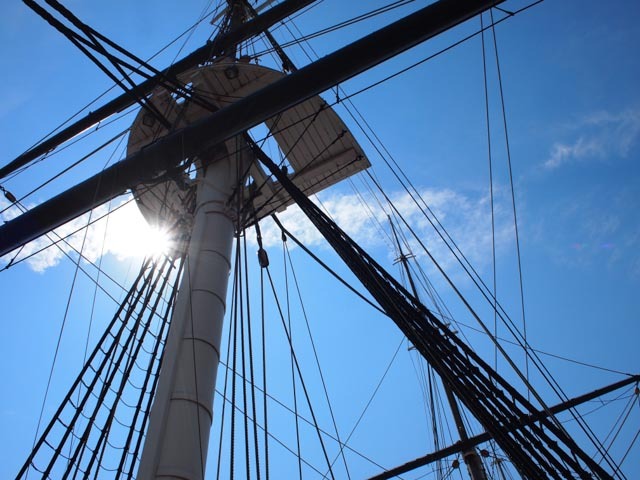 The Constellation was originally intended to disrupt slave trade ships. She managed to get three of them before turning her attention to carrying famine relief stores to Ireland and exhibits to Paris for the World Expo in 1878. 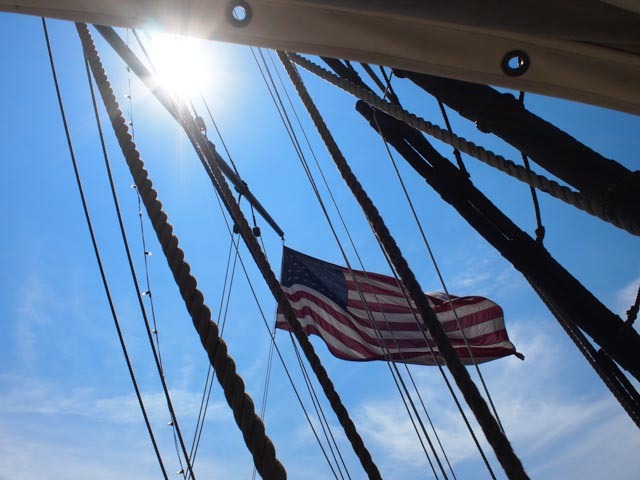 Today she hangs out in the Inner Harbor, greeting tourists from around the world and showing off her beautiful network of ropes and amazing history. The crew slept like this. Can you imagine being that close, day in and day out, to your coworkers? Go ahead, look at the cubicles next to you. Imagine it. Whatever these men were paid, it wasn’t enough. It was odd, seeing how they did things back then. If history class had been held somewhere like this ship, I might have paid more attention. It makes a difference, getting to see and touch and explore. 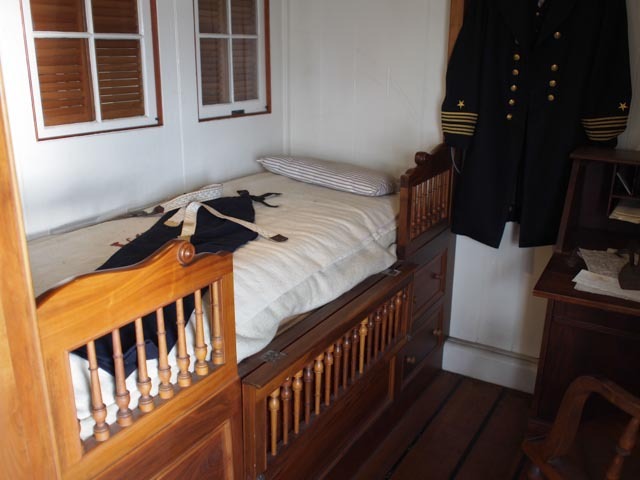 The captain maintained posh living arrangements on the upper deck. His rooms included a private pantry, space for dining, and an actual bed. The whole area was bigger than my first apartment. 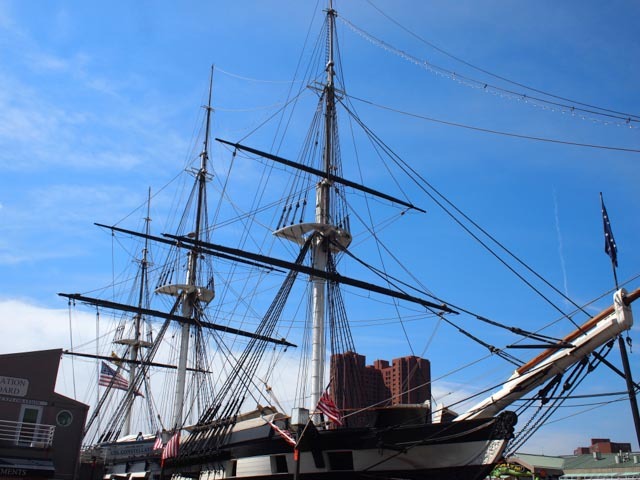 So here’s to the USS Constellation, long may she reign in the the Baltimore Inner Harbor. If you haven’t been, what are you waiting for? Go..See..Do! Take your pirate hat.